If you are an Android mobile user, then you may be familiar with the popular mobile messaging app WhatsApp. However, one of the major drawbacks of the official WhatsApp app is that it lacks a few much-needed features. To have this covered; you can now download a good WhatsApp mod, the GBWhatsApp on your Android phone to access some cool features. 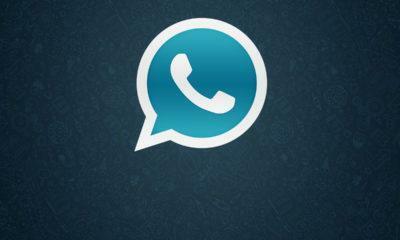 GBWhatsApp is one of the best mod APKs of WhatsApp for Android and is developed to offer WhatsApp users added features. 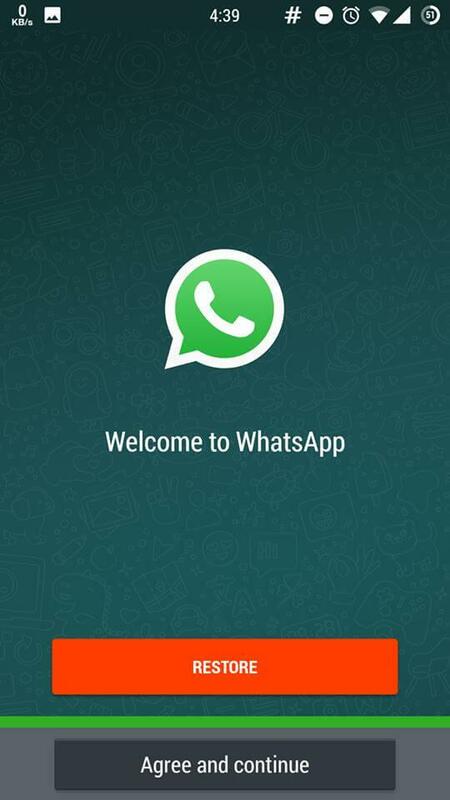 Most of these features are very helpful and fun to use than compared to the official WhatsApp. 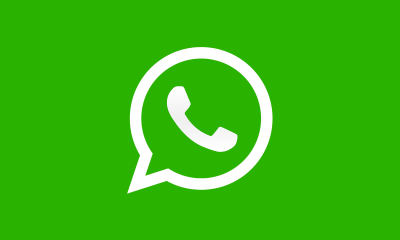 And now, with the arrival of GBWhatsApp latest version 6.65, you can get your hands on some of the latest features which are otherwise not available on original WhatsApp. Also, check WhatsApp Plus APK latest Version: How to download and Install the App and GBWhatsApp Vs. WhatsApp Plus: Which one is better (APK Download). Before processing GBWhatsApp 6.65 download process let’s have a look at the features. 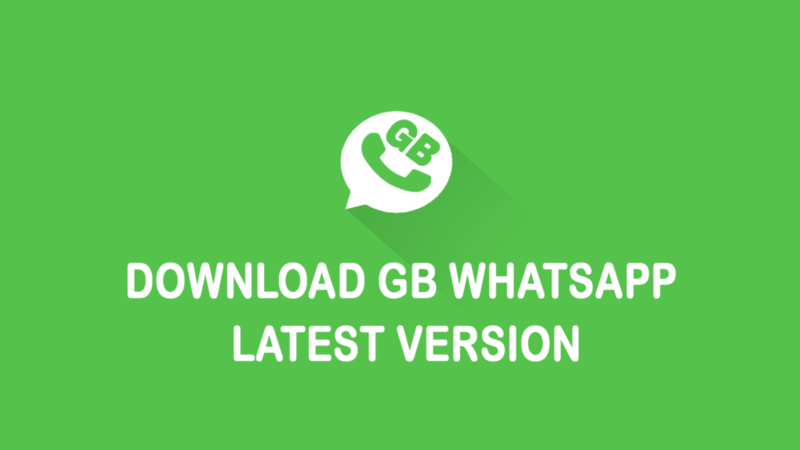 How to download GBWhatsApp v6.65? To begin, first download the GBWhatsapp 6.65 APK file for your Android device from the link click: GBWhatsApp 6.65 Download. Once the installation gets over, open the app. Enter your mobile number. 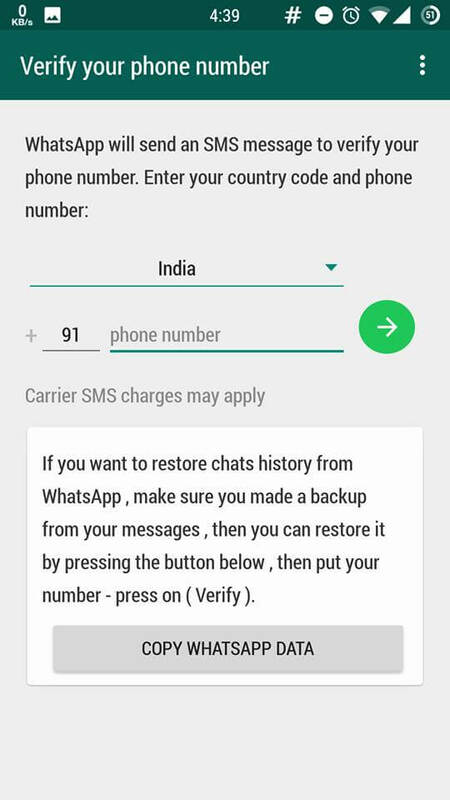 GB WhatsApp will then send an OTP code to verify your mobile number. Once the verification is successfully done, GB WhatsApp is ready for you to use.